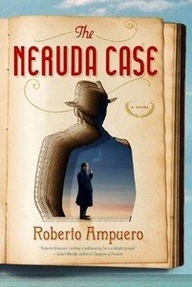 The Neruda Case is the first book by Chilean author Roberto Ampuero to be translated into English. 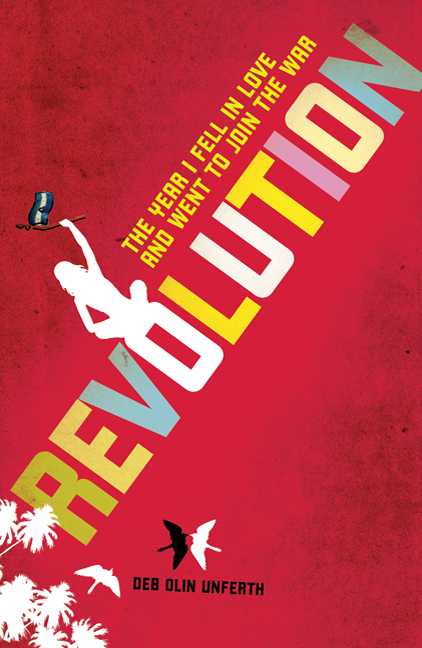 It’s in actuality the sixth book of his popular crime series featuring the Cuban private detective Cayetano Brule. It isn’t unusual for books in a series to be translated out of order – but I always find it unsettling. In this particular instance, though, The Neruda Case isn’t only a good place to introduce English readers to Detective Brule – it is also the most logical. The story opens with Brule remembering his first case and how he stumbled into his particular and (in the world outside of novels) uncommon career path. Pushed by none other than the Nobel Laureate and Chilean poet Pablo Neruda. Introducing a historical figure into a fictional world is always risky. Having him or her interact with fictional characters in a believable way is challenging. Sometimes it works… but more often it doesn’t. We’ve all seen it tank an otherwise good book. Because too often the tendency is to use a real person to fill a predetermined spot on the author’s dramatis personae. Without an authentic relationship between the novel and biography the character becomes flat, homogenous and a caricature of the real man or woman with whom we’re all familiar. Ampuero’s portrayal of Pablo Neruda is none of those things. It is, simply, perfect. He is a man aware of, obsessed with even, his legacy. He loves women, yet uses them mercilessly. They are no more, no less, than fuel for his mythos he has spent a lifetime creating. Nowhere is this more apparent (and distasteful) than when Ampuero has Neruda speak of the daughter he abandoned. There’s an underlying note of enjoyment, self-indulgence, in the way Neruda expresses his shameful behavior towards his own blood. At the other end of the spectrum are Neruda’s interactions with Cayetano Brule. These are comfortable, masculine, with all the poet’s considerable charisma at work … but there is a sense that even here Neruda is playing a part. His poetic flights during their conversations come across as both sincere and (just a bit) practiced. As a three-dimensional character he works on every level. And Robertson Dean’s narration on the audio version – using a slow, raspy and surprisingly playful voice for the poet – adds yet another dimension to the complicated poet. He succeeds in bringing Neruda completely to life. Like Daniel Day-Lewis embodied Lincoln, Dean’s Neruda will forever be the voice of the poet for me. Ampuero’s Neruda is so good that his hero, poor Cayetano, is overshadowed. This would be my one criticism of The Neruda Case. But it’s a small one. Ultimately, Brule has five other novels in which to win readers over – and Neruda had only this one. There’s an international flavor to this novel which I’ve read plays throughout the entire series. The mystery which propels the plot simultaneously propels detective Brule around the globe – following breadcrumbs through Chile, East Germany and Cuba. All of this occurs against the cultural backdrop of the 1973 Chilean coup d’état. (10-Second History Lesson: Salvador Allende became president of Chile in 1970 by democratic election. He moved the country towards Communism – a position backed by Castro’s Cuba and the Soviets, but viewed with outright hostility by the U.S. The resulting military coup led to Allende’s death and Augusto Pinochet’s subsequent brutal regime). It’s a fascinating piece of history that is woven seamlessly into the overarching plot. 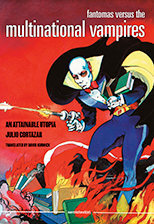 (Which is another reason why this was a good place to introduce Ampuero to English readers. The Neruda Case may be a mystery and an origin story for Detective Brule, but it’s the Chilean history and the depiction of the poet in all his guises – even revolutionary – that really sells this novel and makes it work as a standalone book). The plot of this novel forms a roadmap of Roberto Ampuero’s life. His father’s name was Robert Ampuero Brule. He (the author) was a member of the Communist party as a young man, left Chile after the coup d’état, spent time in East Germany studying Communism, and then in Cuba. Ampuero’s life and travels are obviously the basis for the route Cayetano Brule follows as he pieces together The Neruda Case. A wise decision on his part, it allows Ampuero to provide an authentic experience. He describes places he’s visited, spent time in. Many of Brule’s experiences and opinions seem to be Brule’s own. In an afterward to the novel Ampuero even reveals that Neruda was his neighbor as a child (though he was never able to summon the courage to knock on the famous poet’s door). I wrote earlier that introducing a historical character into a fictional world is risky. Roberto Ampuero calculated the risk and discovered how to beat the odds. The Neruda Case succeeds because he didn’t stop with Neruda but included multiple layers of biography: Pablo Neruda, Chile’s and his own. 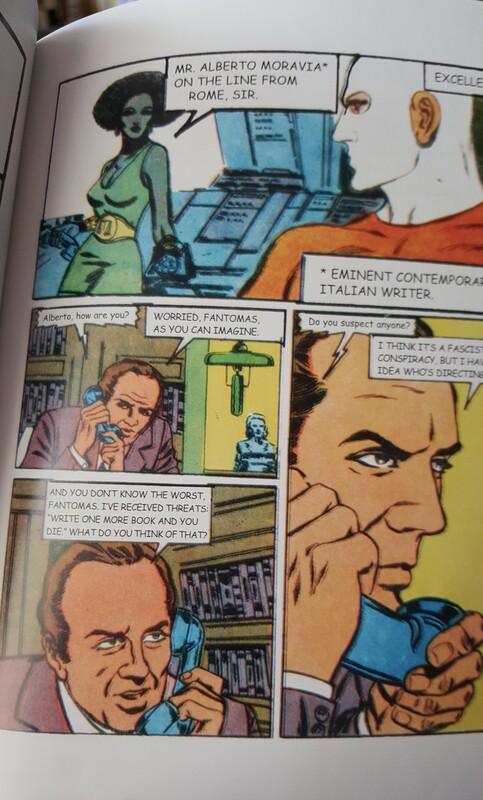 If anyone knows when English readers will be treated to – and it is a treat – more of the dynamic duo of Ampuero and Brule please let us know in the comments. So far I’ve been unable to find which book is slated to be translated next. Note: Riverhead is releasing The Neruda Case in paperback this June. For those who can’t wait the hardcover and audio version (which I strongly recommend) are available now.